Looking to fill up your iPhone or iPad with free apps? Great apps go free on a regular basis, just like these 48 apps. This apps gone free alert includes Zombies!!! 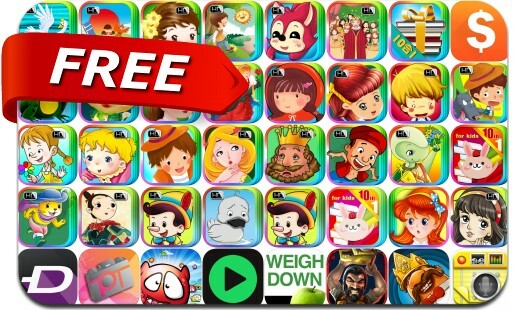 Board Game, King of Opera, Magnifier Flash, Video Editor for Music, Atomus, Zedge Ringtones, Mooniz, Frugi, Steal Photo, BoxMovie Free for Movies, Backgammon Premium, Guitar Suite and many others. King of Opera - Multiplayer Party Game!